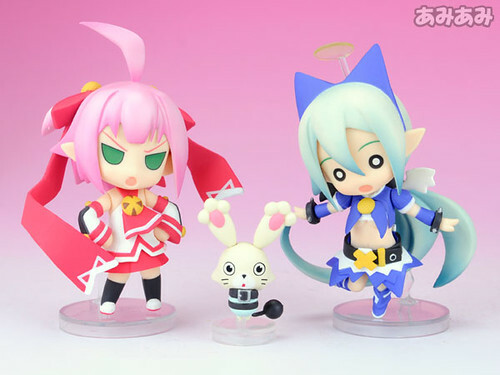 The first time we saw them was from the magazine scan back then in October last year. 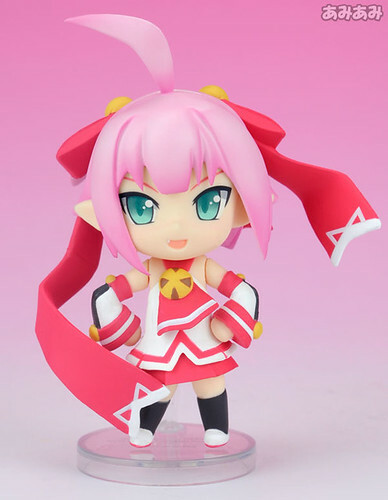 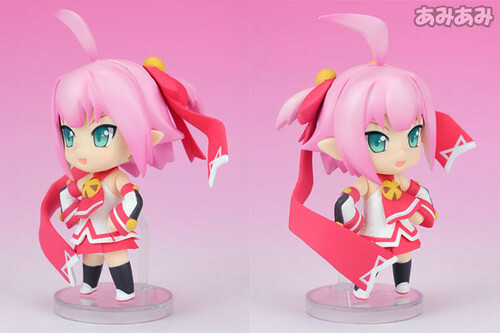 As mentioned in that post, Nendoroid Petit ShuShu, Altis, and Shanpuru are included in the limited edition of the upcoming PS3 game Attouteki Yuugi: Mugen Souls. 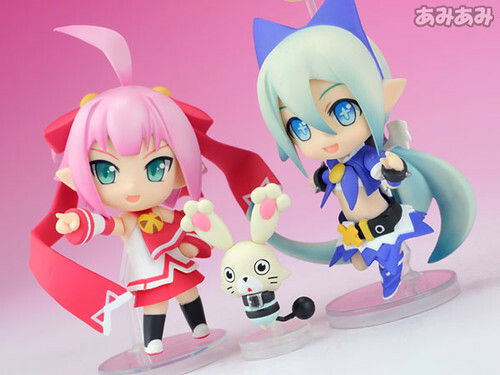 Attouteki Yuugi: Mugen Souls‘s limited edition pack is priced at 9429 Yen and scheduled for late March release. 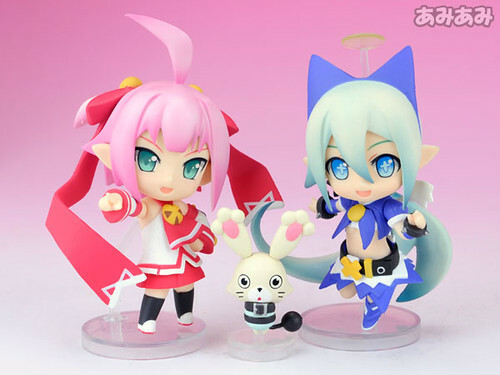 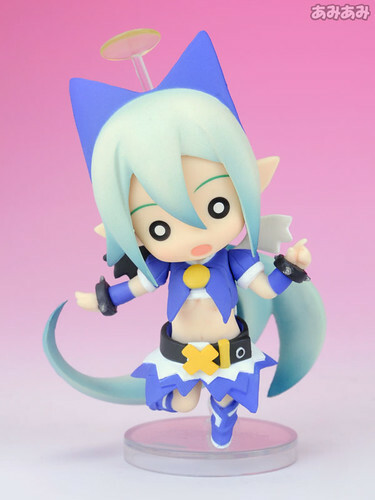 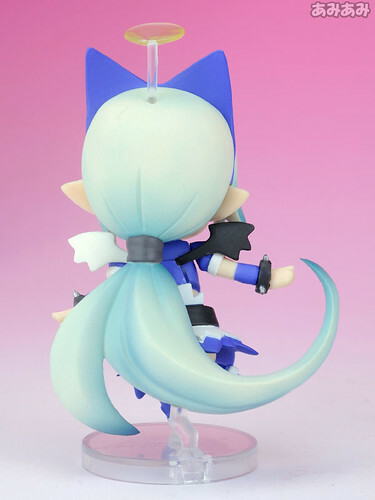 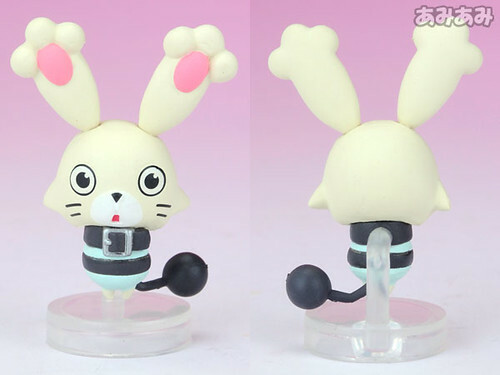 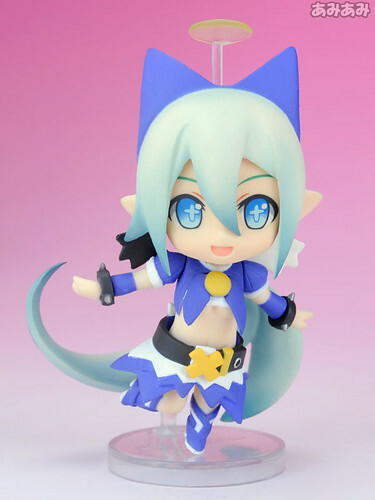 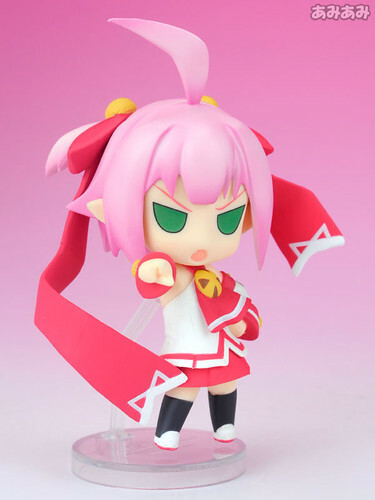 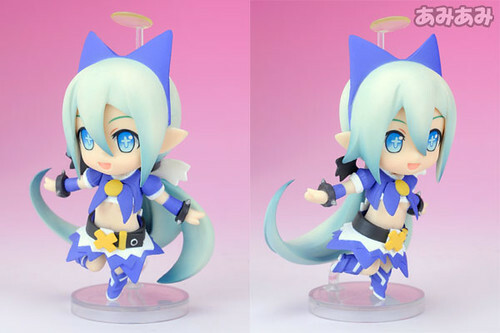 This entry was posted in News and tagged altis, bundle, mugen souls, nendoroid, petit, ps3, puchi, shanpuru, shushu.